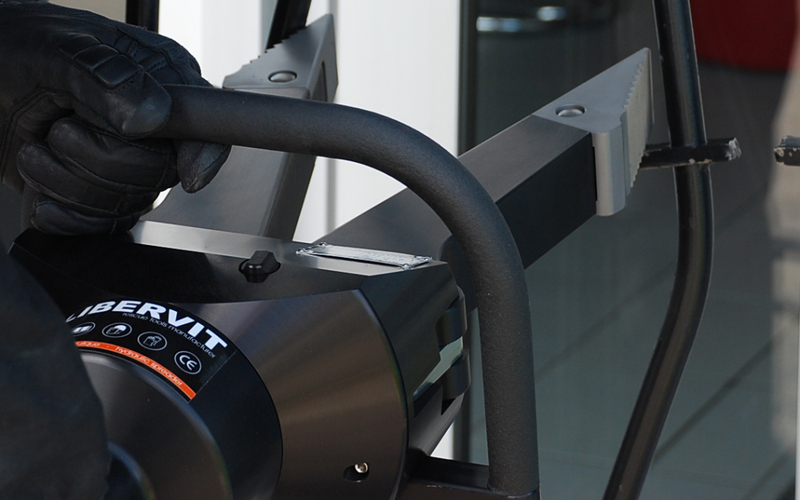 For more than two decades Libervit has been providing hydraulic method of entry equipment to a wide variety of police / military customers around the world. Over the last year Libervit has taken their experience subsurface and launched the first hydraulic cutters and spreaders for combat divers and special forces. In the video below you can see the cutters and spreaders in action. Should you have any questions on the Libervit Maritime product line, please don’t hesitate to contact us. Enforce Tac 2018 – because the right equipment is key!